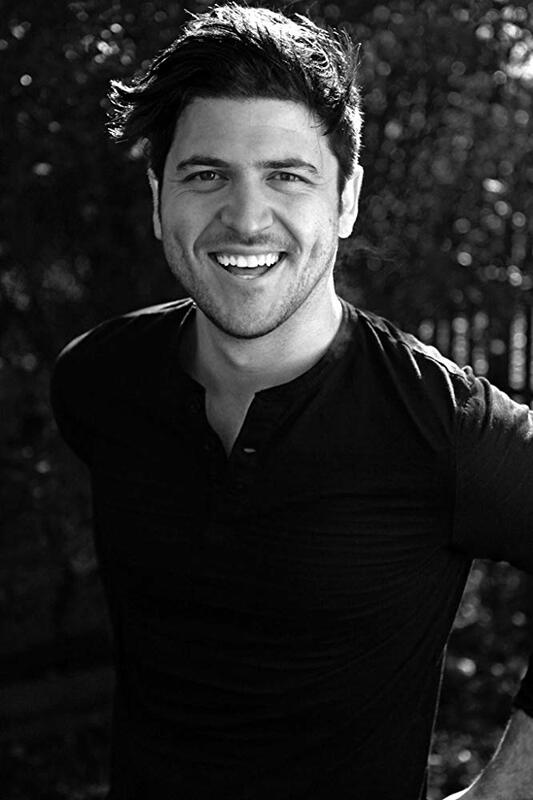 Olan Rogers was born on June 11, 1987 in Nashville, Tennessee, USA. He is an actor and writer, known for Final Space (2018), Conan (2010) and Pop Rocket (2012). Has a cat named Starscream. Was part of a sketch comedy group "Hazard" which became more famously known has "BalloonShop" Thomas Gore and Joshua Pursley were his co-stars, and are now currently making independent projects. Loves Nutty Buddy candy bars. He talks about it in his video, "The Snack Thief". He has a cat named Starscream. The cat is featured in a few of his videos. Has a dog named Tardis that he adopted in December 2012. In 2012 Olan moved to Nashville. Olan owns an apparel shop named The Soda Parlor. Olan was once part of a Youtube mini series Dare on Dare with a close friend. All of Olans short films, Pop Rocket and more were paid for out of his own pocket. In 2013 Olan went on a meet me tour Eat A Slice sponsored by Jones Soda. Olan Rogers is well known for his Battle Bear designs in his apparel shop.